Want it by Wednesday 24th April? Order within 4 days, 20 hours, 36 minutes and choose Next Working Day - Kerbside Delivery (Order Must be Placed by 2pm) at checkout. Provincial Forest Pine 7mm Flat Edge AC3 2.245m2. The Provincial range has great durability and wear-ability. 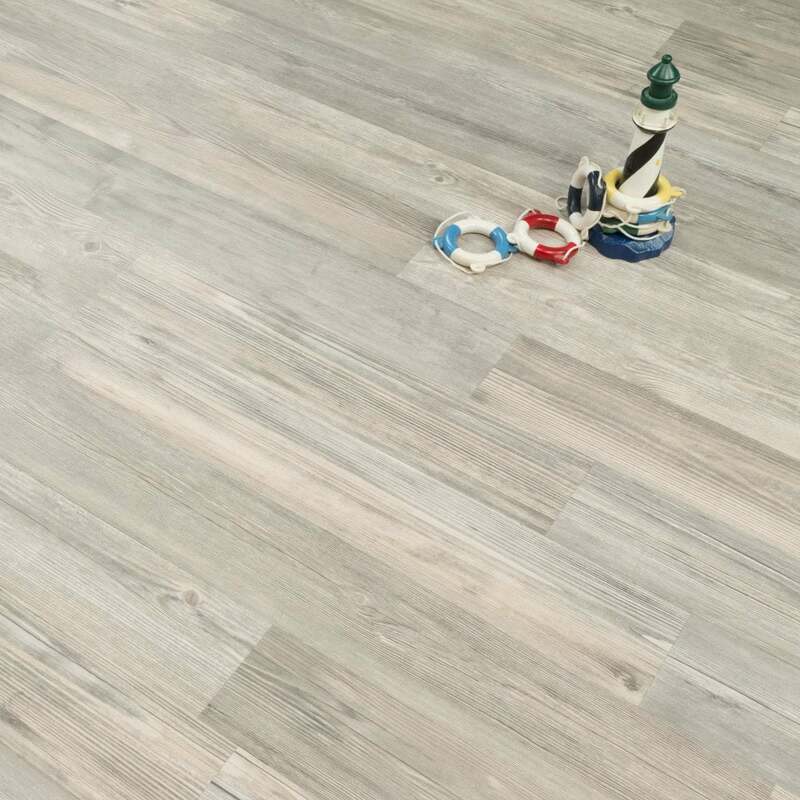 Beautiful flooring, brilliant quality looks amazing!